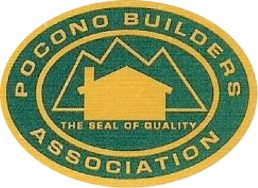 Your Pocono Source For Home and Business Remodeling and Renovations. GAK Construction is one of the areas most reputable bathroom remodeling contractors with over 40 years of local business experience. 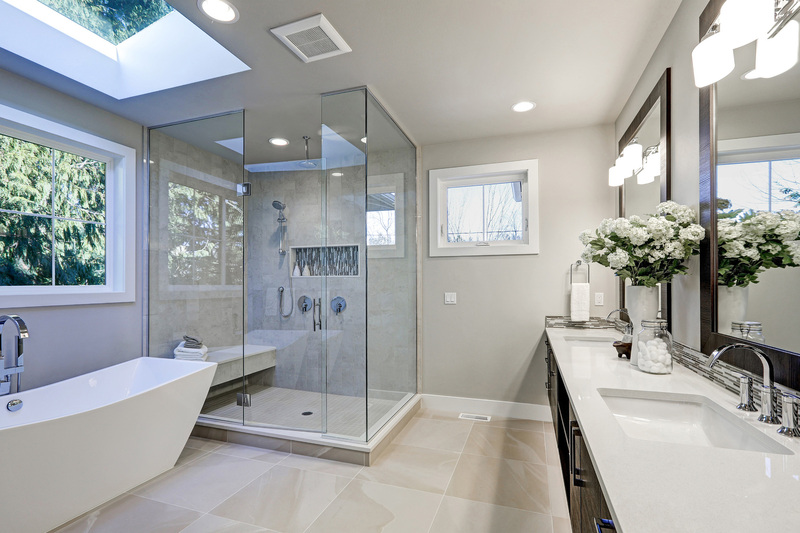 We can help you to plan, design, and build your bathroom renovation & improvement project. We can handle complete home bathroom remodeling projects as well as renovations of commercial property bathrooms. GAK Construction has completed hundreds of bathroom renovations, additions, add-a-levels, 3 & 4 season rooms, custom bathrooms, kitchens, garages (detached and attached), in house mother daughter suites, etc. You name it, we’ve done it. We have hundreds of satisfied customers. Why? Quality work for a reasonable price is why we are one of the largest and fastest growing bathroom improvement contractors in Northeastern PA. Call GAK Construction at 570-424-0746 today about your home or business bathroom remodeling & renovation needs. We’ll be glad to answer any questions you have from our long experience as home and business improvement contractors. We can help you to make the right choices when it comes to the important decisions about the bathroom in your home or commercial property.